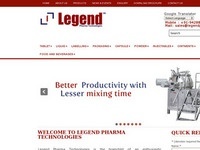 Legend is a leading pharmaceutical machine manufacturer in India. 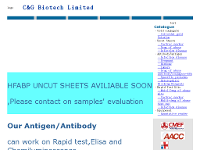 We have experience in food and pharma machine as well as tablet compression machine manufacturing. Contact us for more details now!